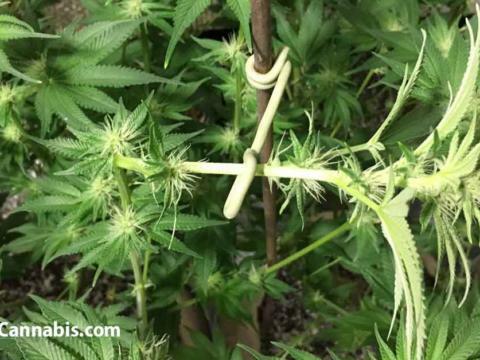 Articles and tutorials on growing cannabis and plant training. 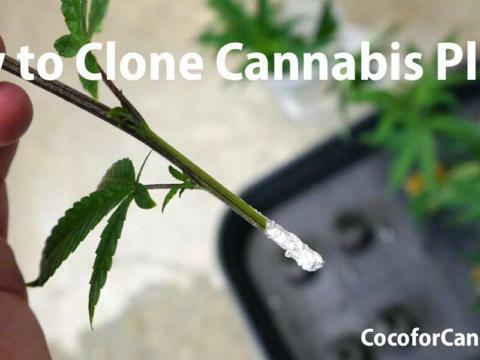 Dr. Coco and Dr. Photon cover topics about how to grow cannabis starting from how to get seeds, how to germinate seeds, and how to clone. 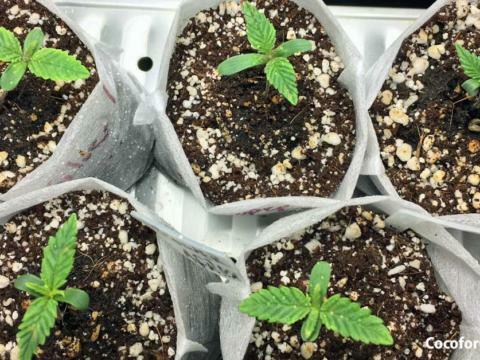 We cover how and why you should transplant and have a series of articles and tutorials on plant training. 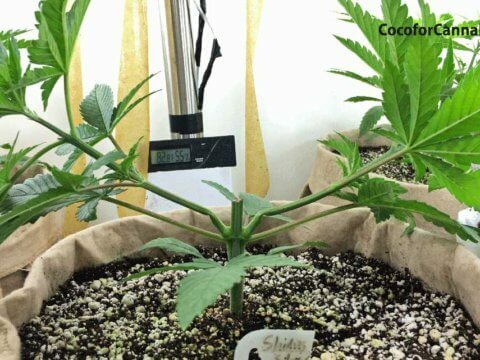 Brand New Article/Tutorial: "How to Grow Cannabis Seedlings in Coco Coir"
Be sure to read our article "Why You Should Train Cannabis Plants". 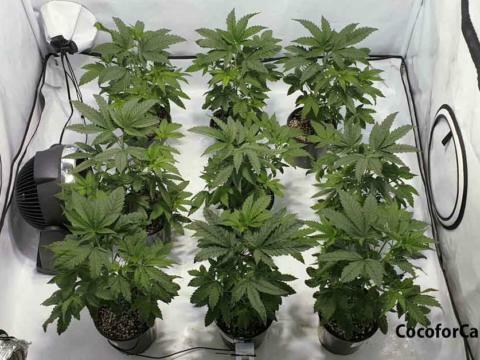 And see our tutorials on Topping Cannabis Plants, When and How to Supercrop Cannabis Plants, and How to do a Sea of Green for Cannabis. We are currently loading articles in this section. Please check back often... There will be more!